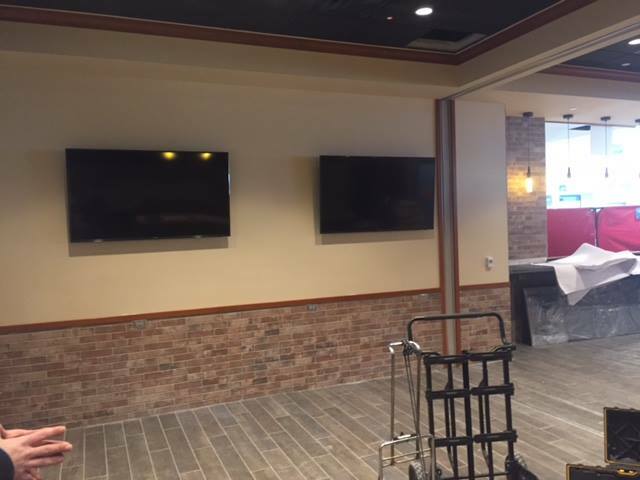 We were able to make our way up to the Charleston International Airport this week to get a peek at our Airport CBW location. 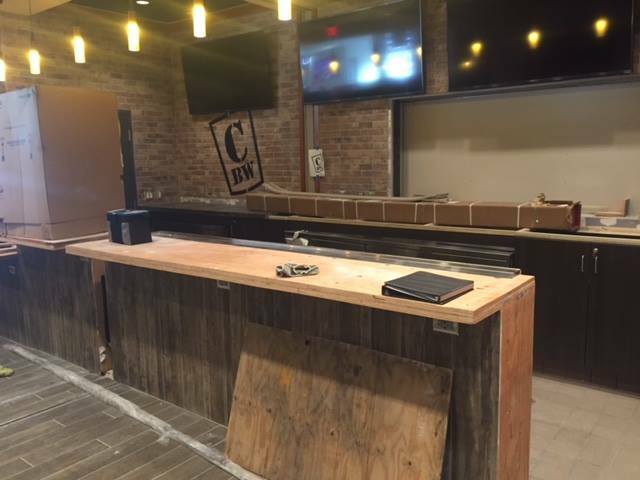 The bar is fully installed, TVs are up and our CBW logo is proudly displayed on the wall! 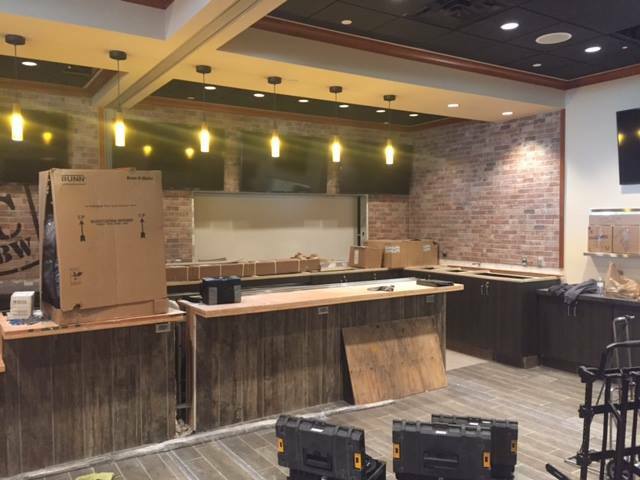 We are working on completing a custom menu for the new location and we plan to bring the best local brews that we are known for the CHS Airport! 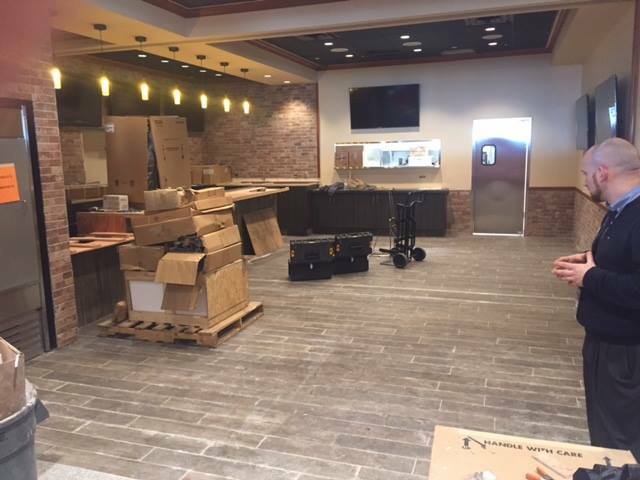 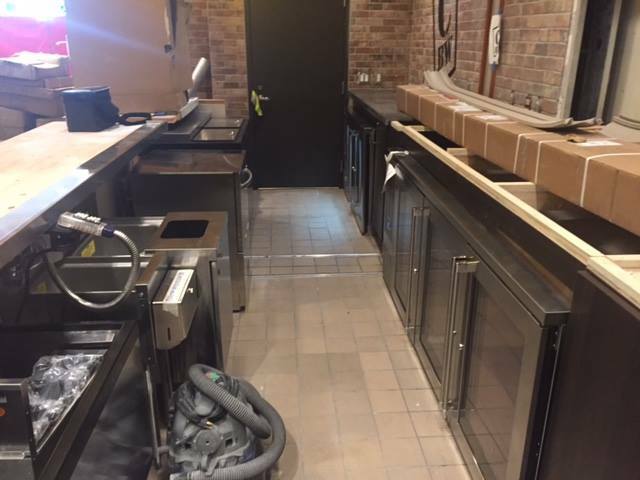 Right now, we are aiming to open in February but stay tuned for updates on a grand opening!